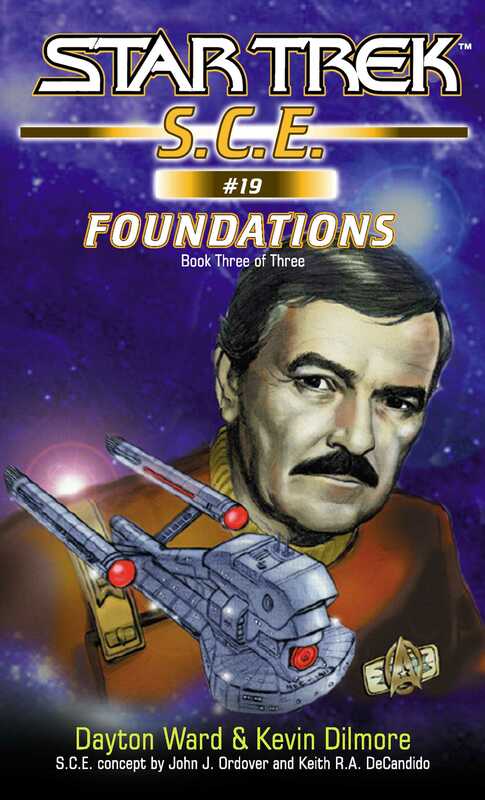 Concluding the all-new trilogy that tells the origin of the Starfleet Corps of Engineers! A century before the heyday of the da Vinci, an engineering accident on an experimental Kelvan ship sent Scotty and an S.C.E. team led by his old friend Commander Mahmud al-Khaled into uncharted space. When a group of hostile aliens demands that they leave or face the consequences, the S.C.E. must work against the clock to repair the ship or face destruction!